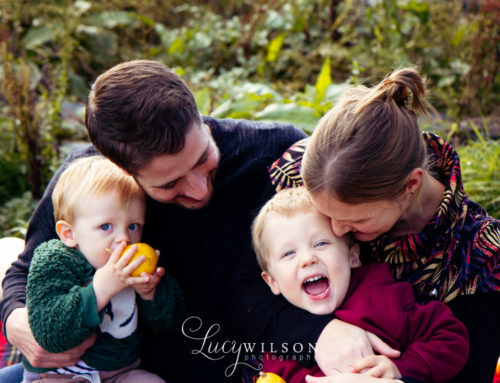 Today I was lucky enough to spend some time in the sunshine with the lovely Endacott family. 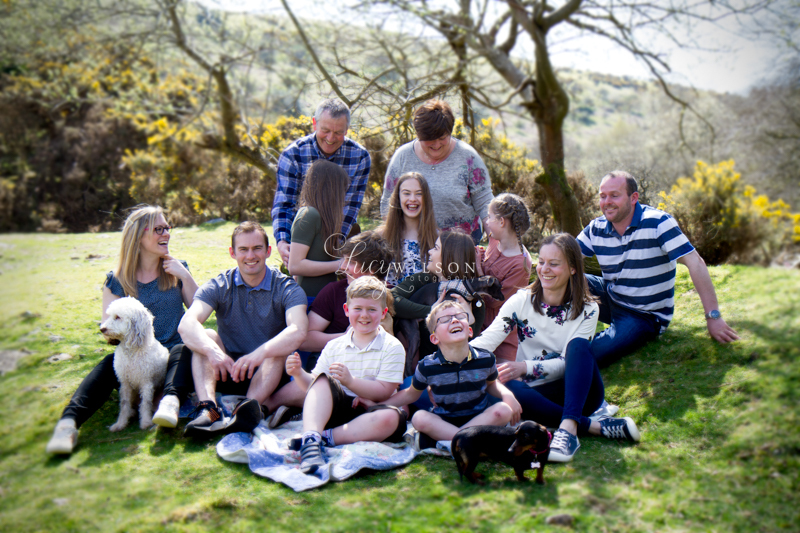 They had chosen the gorgeous setting of Meldon quarry for their session. 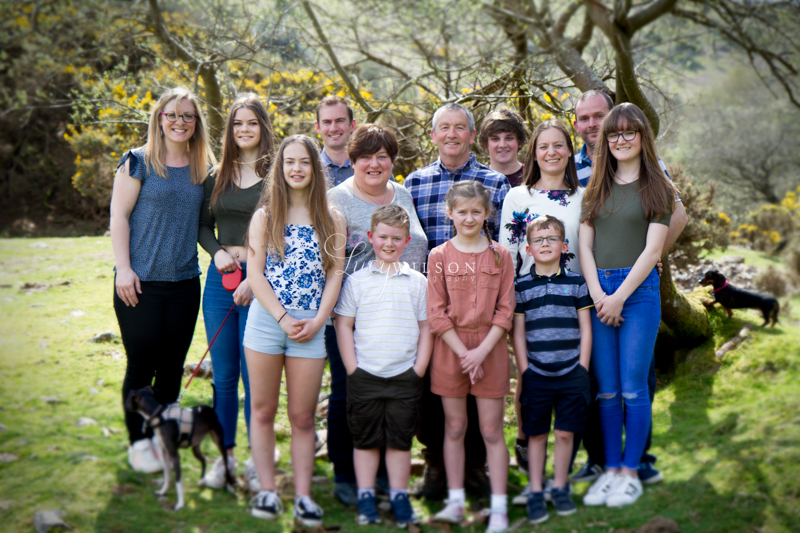 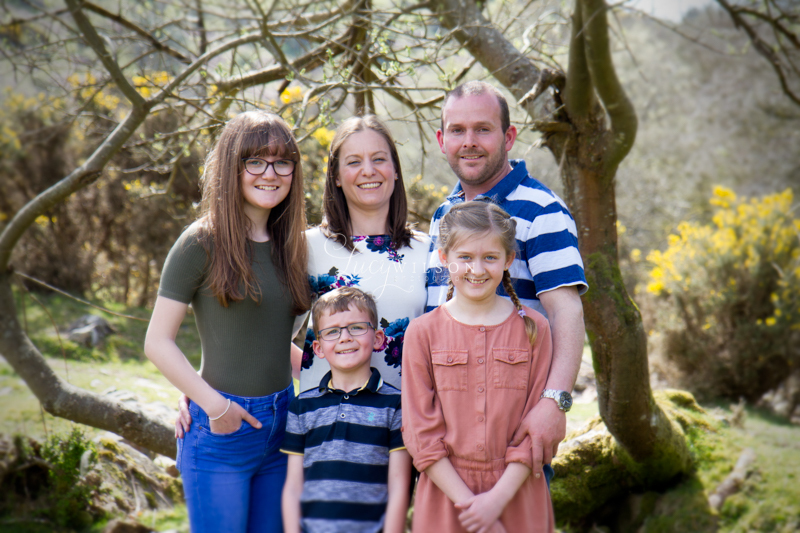 With the sun in full force, we hunted for a shady spot to capture the whole family together and include all of the beautiful scenery Meldon has to offer. 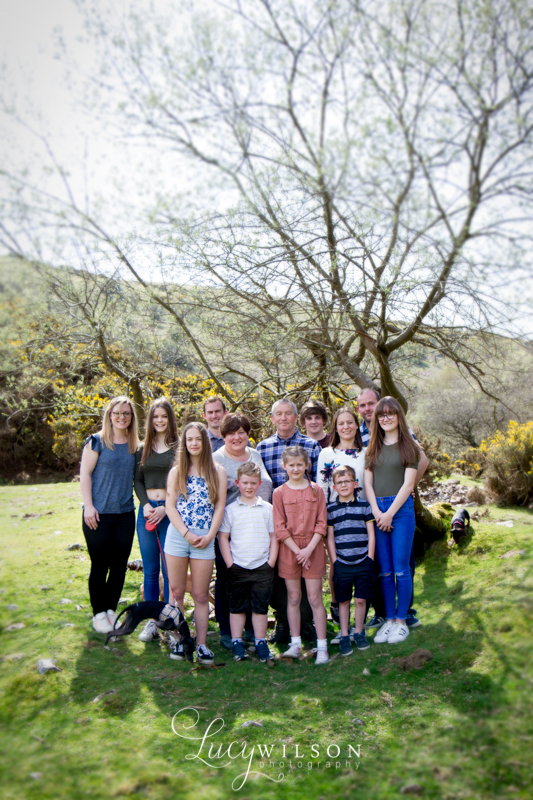 Here are there previews.